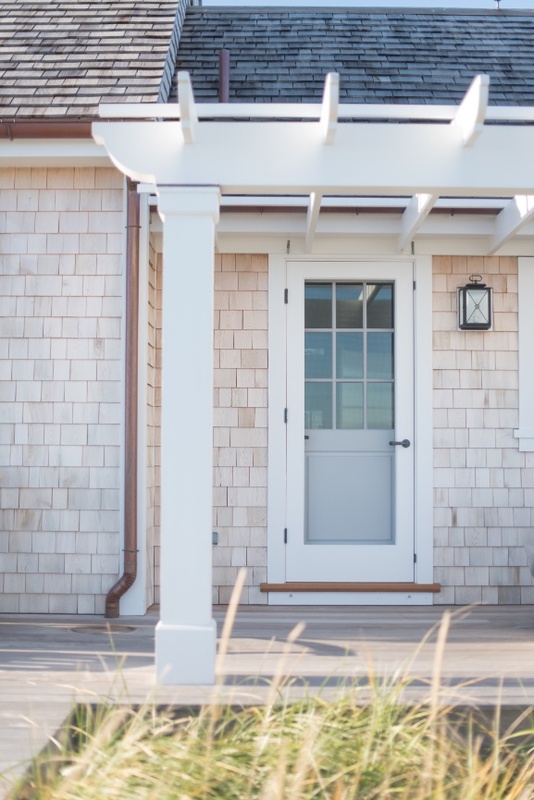 DDS was the project architect for this new construction that replaced a 1940’s beach cottage on a family compound in coastal MA. 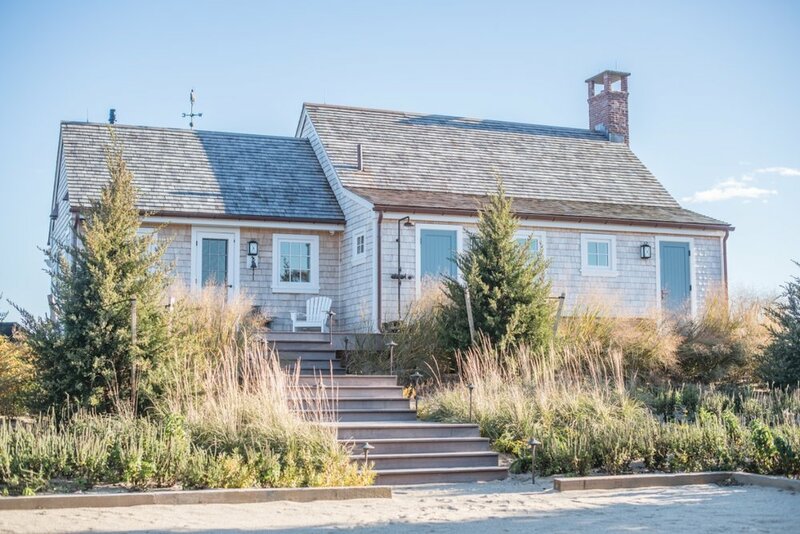 The owners tasked DDS with creating a new structure that was reminiscent of a traditional Nantucket cottage. The program included a small kitchen and living space, storage for boat gear, and decks where the owners and guests could sit and enjoy the ocean. The original structure was only 12 ft above sea level and had been pounded by storms. DDS worked closely with the project team to design a new, smaller structure at a higher elevation to keep the new construction out of the way of storms while retaining the same dramatic proximity to the water. 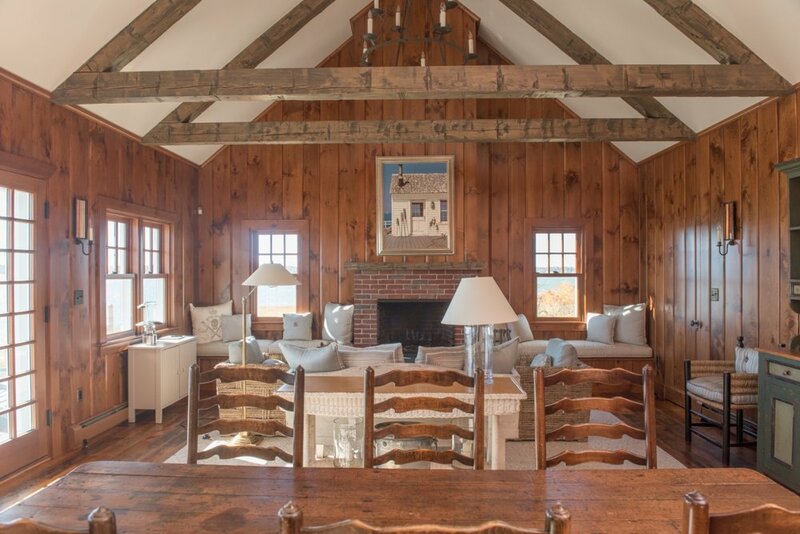 DDS handled all interior design and closely oversaw selection and salvaged wood beams and pine paneling that are reminiscent of the original cottage. 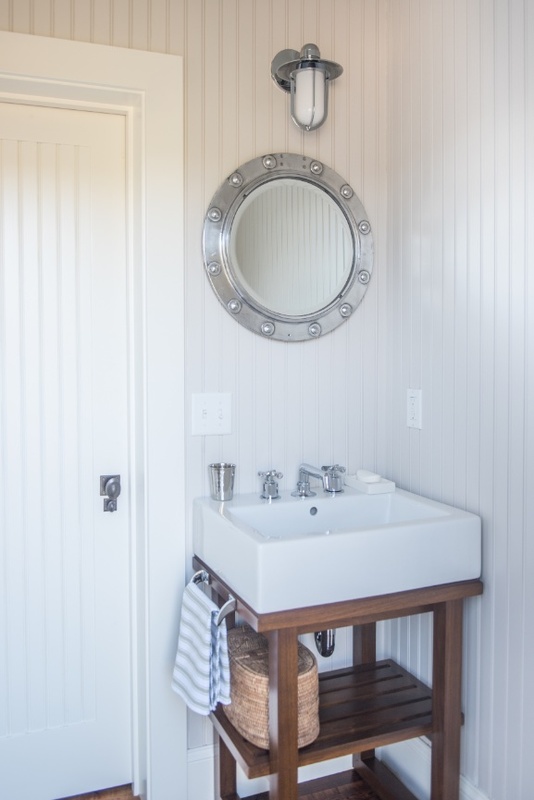 The result is a carefully designed and crafted 930-sf building that offers the perfect launching point for ocean adventures and a cozy site for a mid-summer lobster boil.